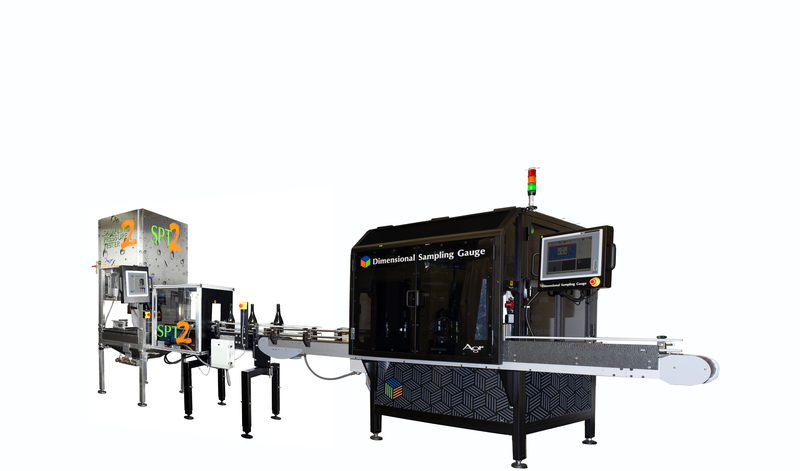 The OmniLab® system incorporates two powerful Agr sampling and measurement devices, the Dimensional Sampling Gauge 400 and the Sampling Pressure Tester 2, into one totally integrated testing station that can communicate with plant wide process control systems. 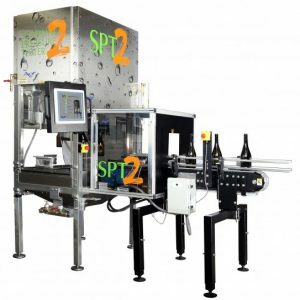 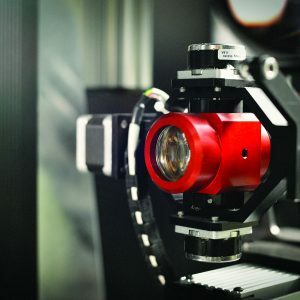 The OmniLab system can be configured to operate as a stand-alone testing station, where operators can load the station with up to 48 containers for hands-free testing, or interconnected with the production system to receive bottles automatically from upstream selection devices. 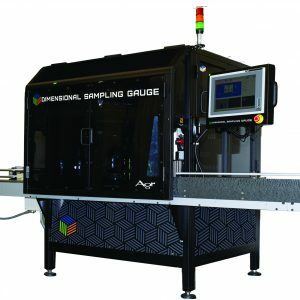 The Thickness 360™ Gauge brings comprehensive, high-accuracy thickness measurement capabilities to the DSG400.